You're Invited to the Style Boss series, a curated selection of fashion empowerment events to celebrate women and showcase personal style! 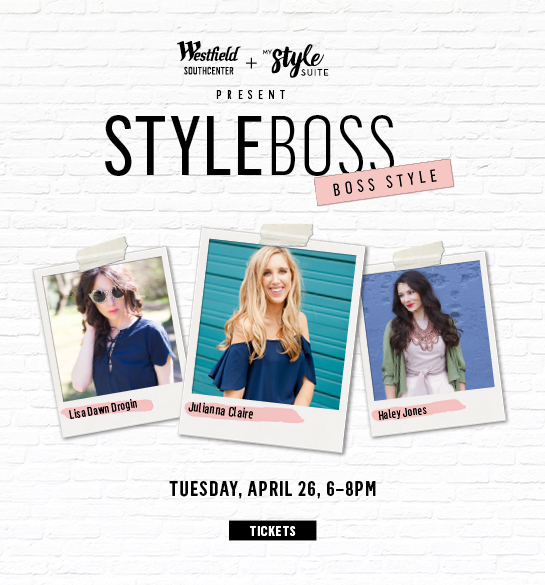 Sponsored by Westfield Southcenter, My Style Suite and Gossip & Glamour, the Style Boss series kicks off with Boss Style on April 26, including yours truly as a featured panelist for the event! 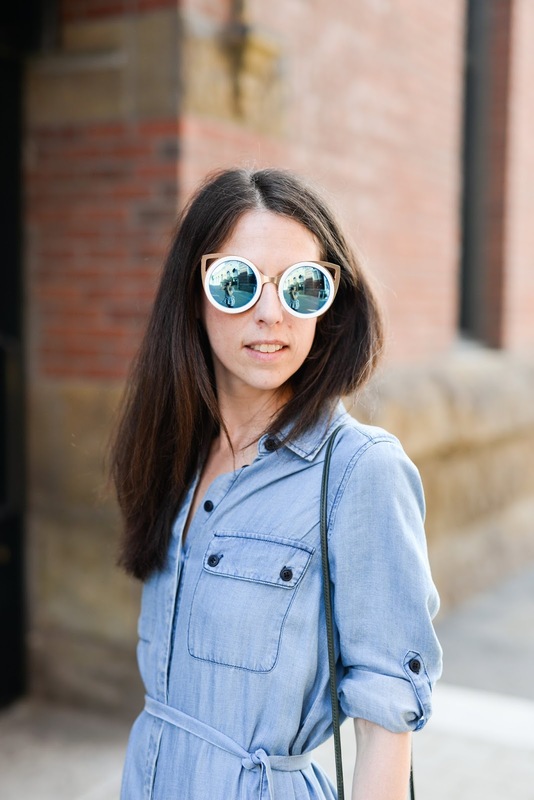 Explore insider beauty and fashion events to help you get ahead in the workplace. Featured Influencers will participate in a fashion presentation and share best tips for creating a stylish, yet work-appropriate wardrobe. Stylist Darcy Camden of My Style Suite will moderate the panel discussion and explore seasonal must-haves every Style Boss should own. 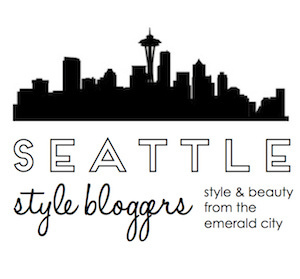 I will be one of the featured Seattle Style Bloggers, alongside Julianna of Blush & Camo and Haley of Me & Mr. Jones! Enjoy light bites, exclusive offers, swag bags and more! 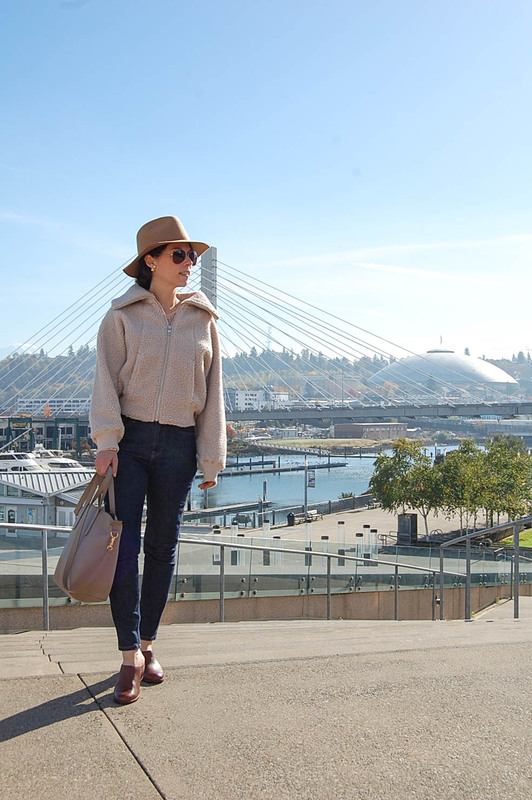 A portion of the proceeds from the event will benefit Dress for Success Seattle to help women reach economic empowerment through a working wardrobe.